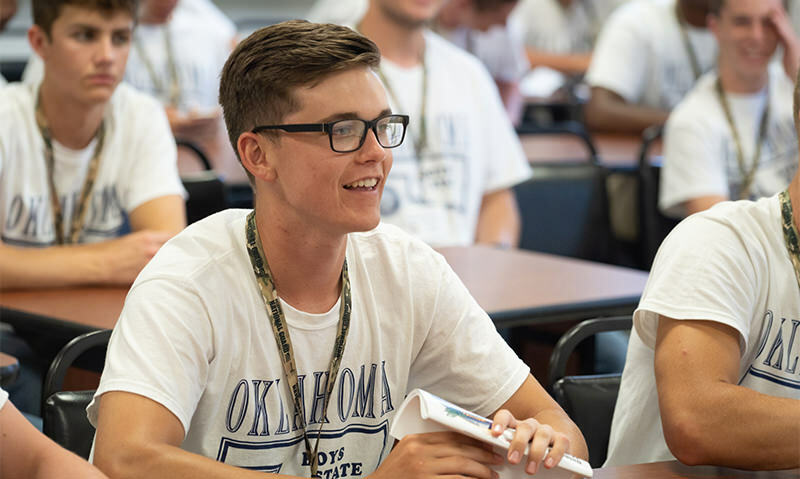 At Boys State, participants learn the rights, privileges and responsibilities of franchised citizens. The training is objective and centers on the structure of city, county and state governments. Operated by students elected to various offices, Boys State activities include legislative sessions, court proceedings, law-enforcement presentations, assemblies, bands, choruses and recreational programs.